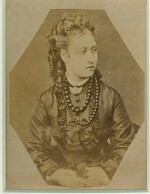 Description: Signed salt print by A.Gumm dated 1856. 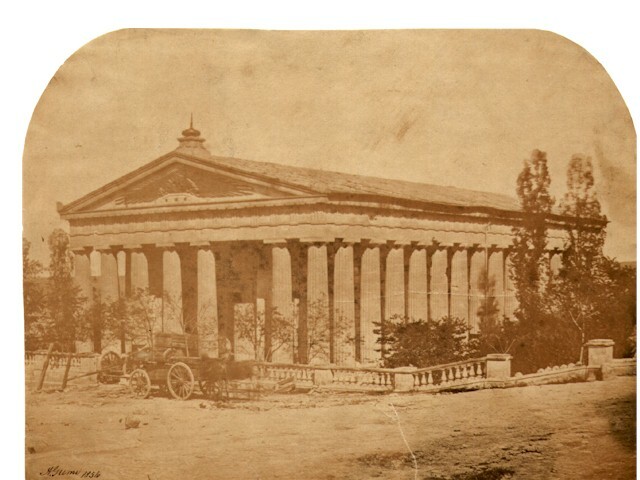 Light image of a large building with doric columns. A wagon stands in front. 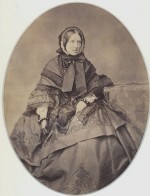 This image is erroneously credited to Robertson and is part of his Crimea series.